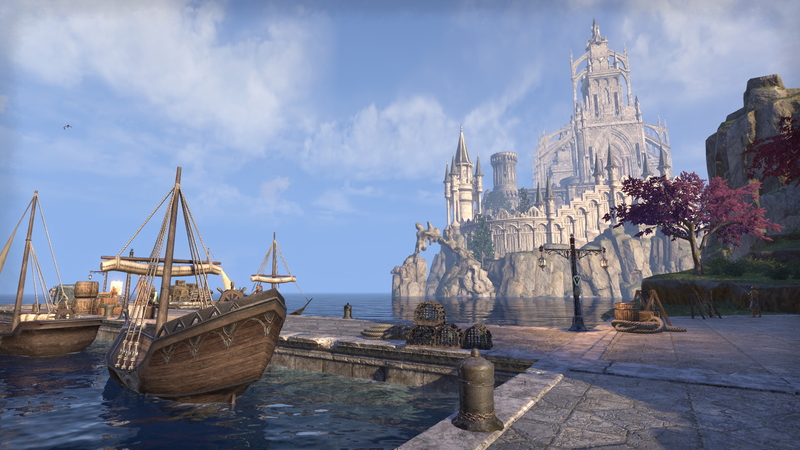 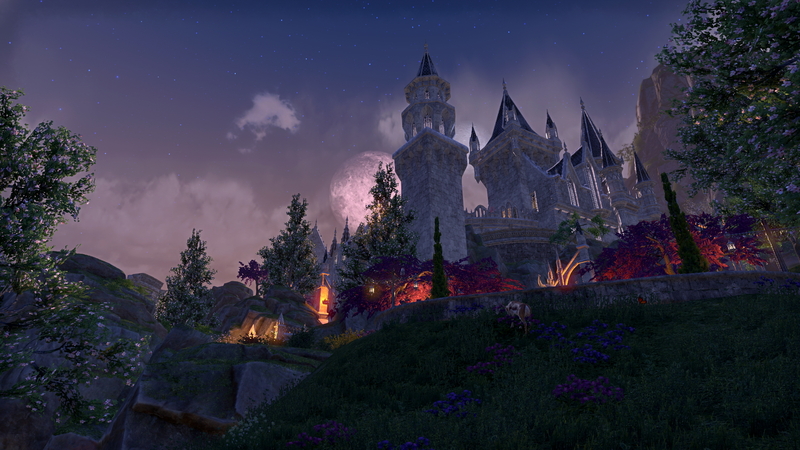 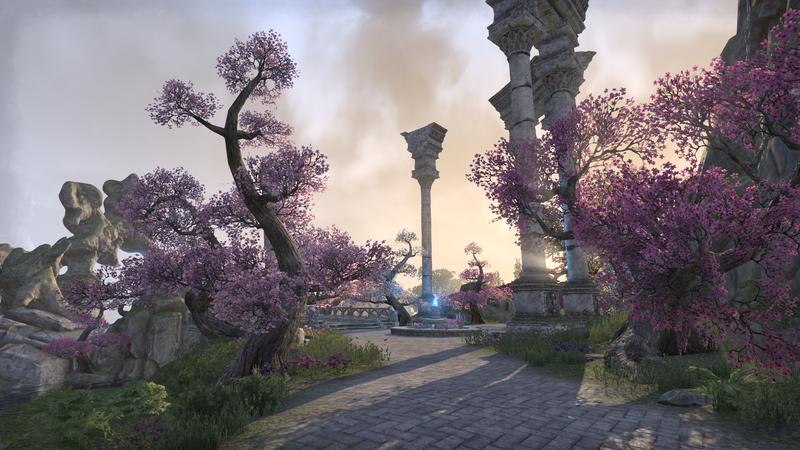 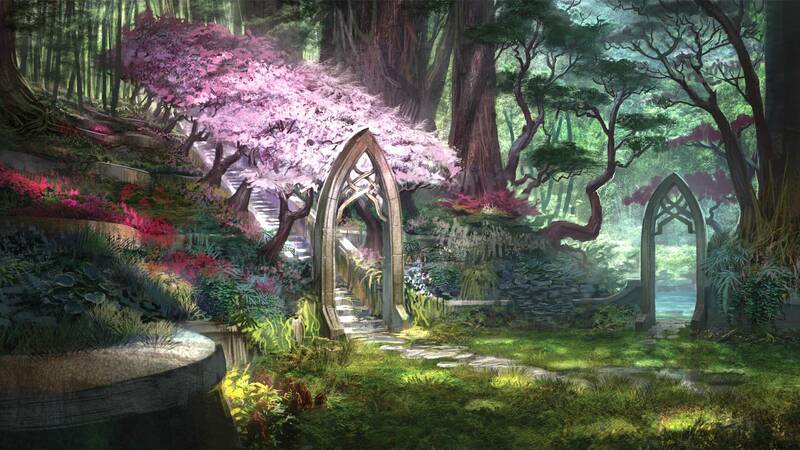 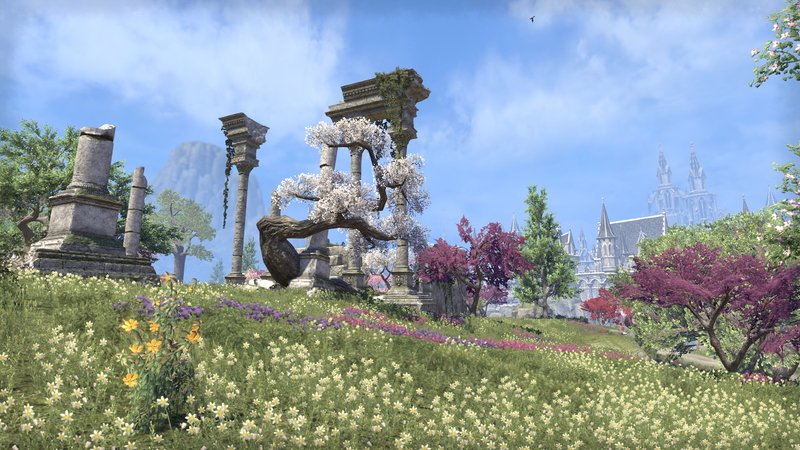 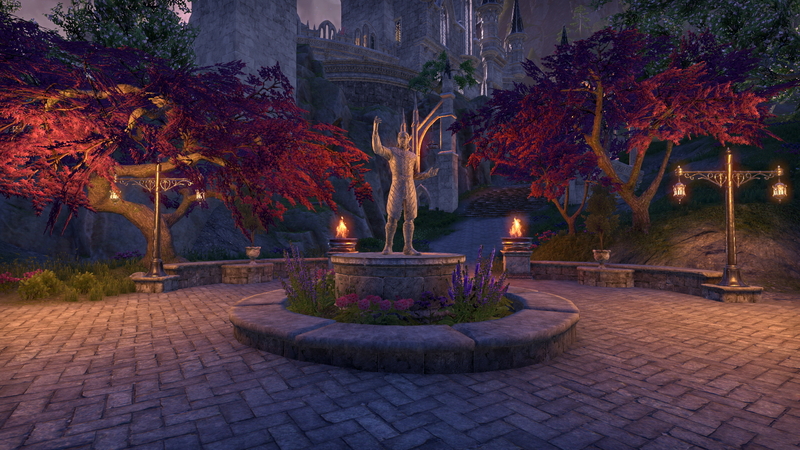 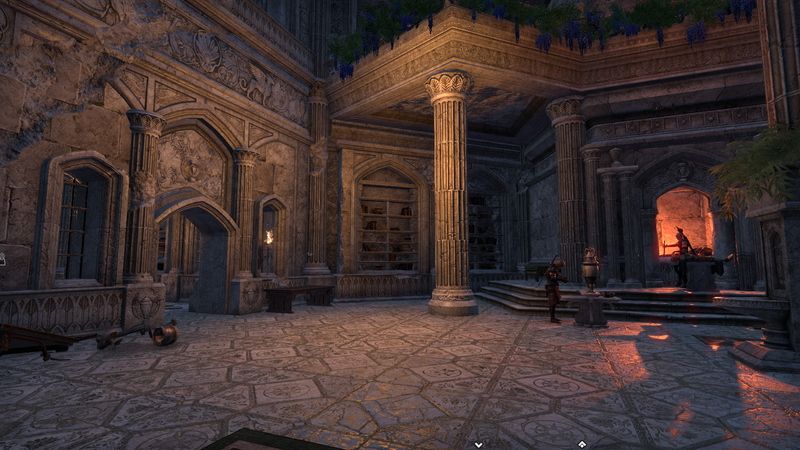 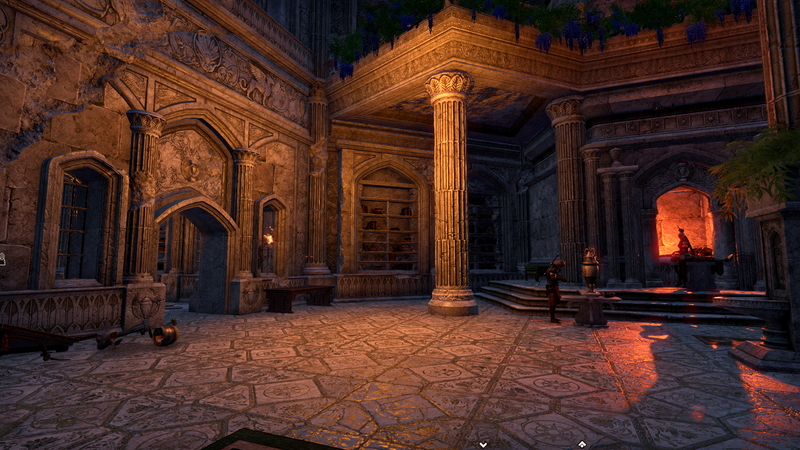 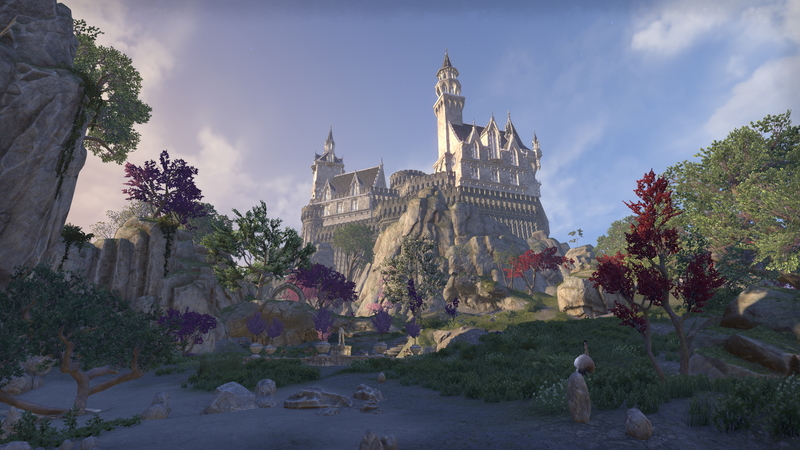 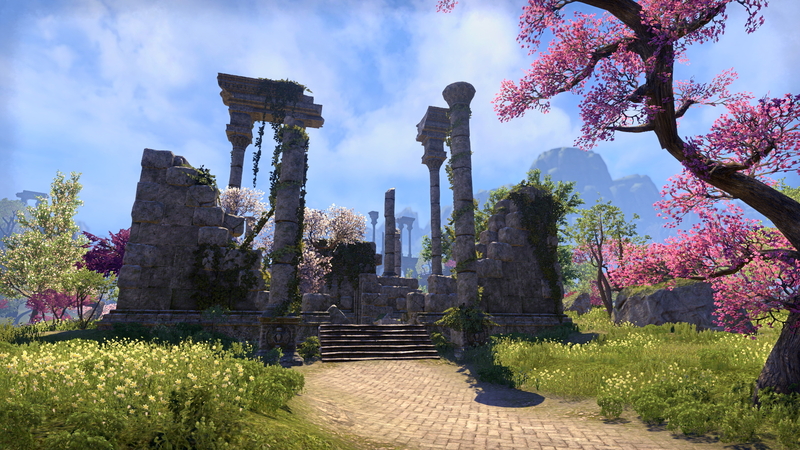 The Elder Scrolls Online: Tamriel Unlimited. 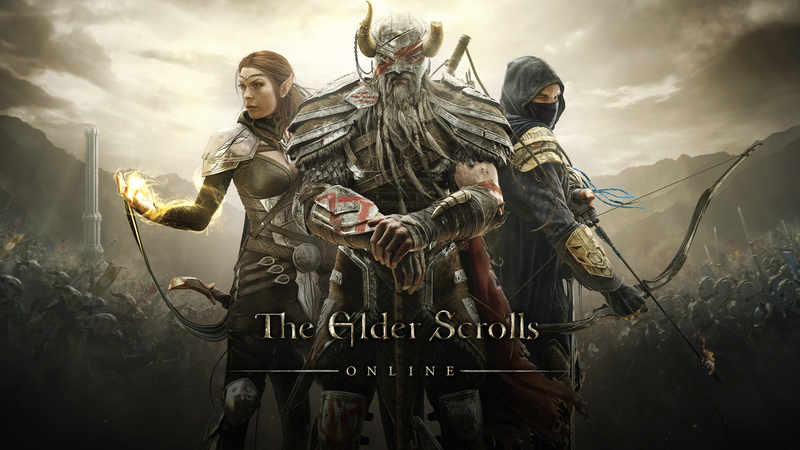 Developed by ZeniMax Online Studios and published by Bethesda in 2014. 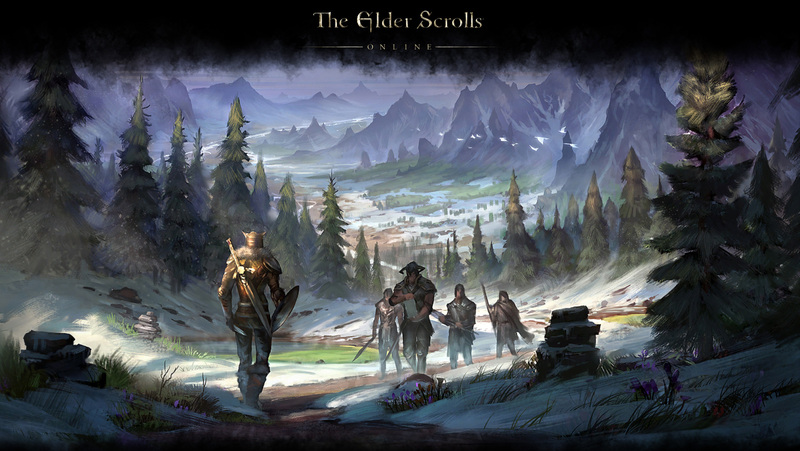 One of the best MMORPG's available, with a huge and interesting game-world. The graphics are great, but the render is a bit "bland" and pale. 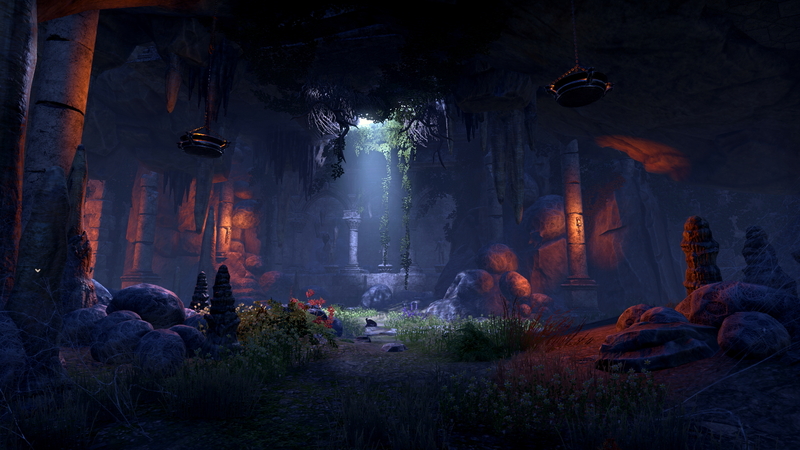 This is a custom ReShade for a more atmospheric fantasy environment with natural, vibrant and immersive colors. 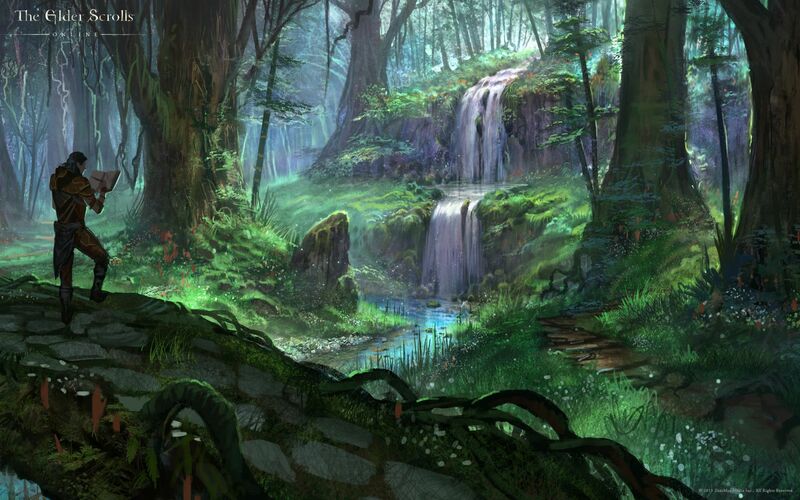 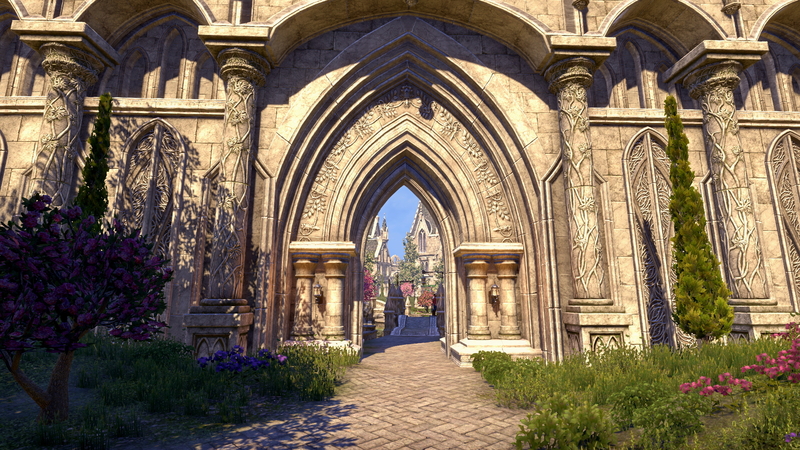 It's a fantasy-game after all, and beautiful graphics doesn't make it any less fun to play. 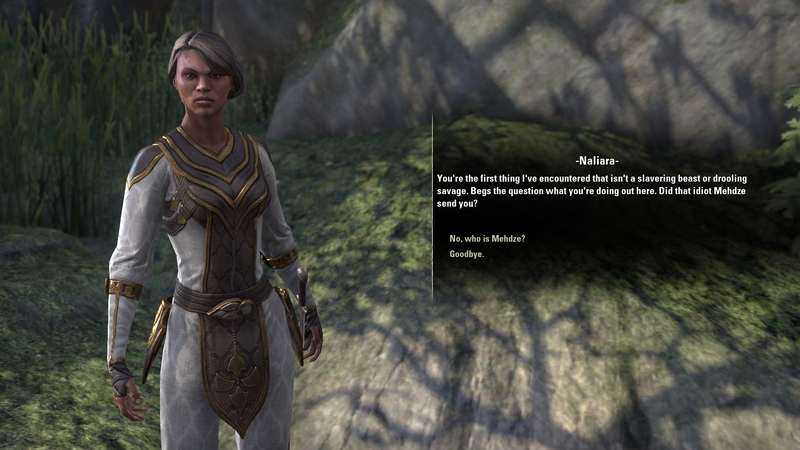 See screenshots below. 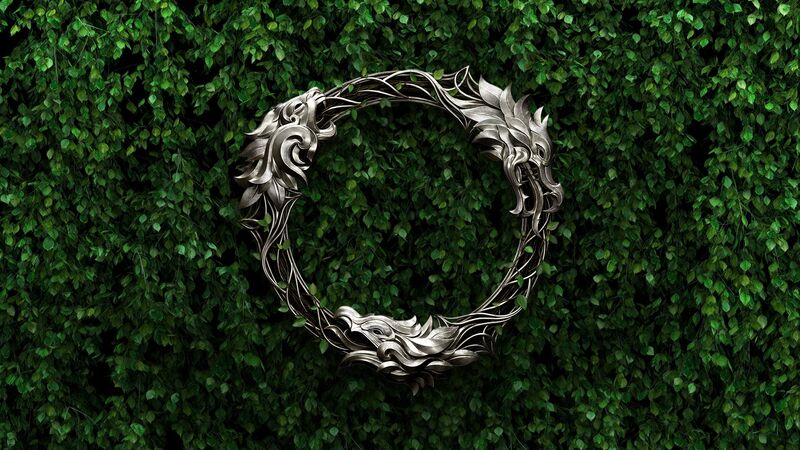 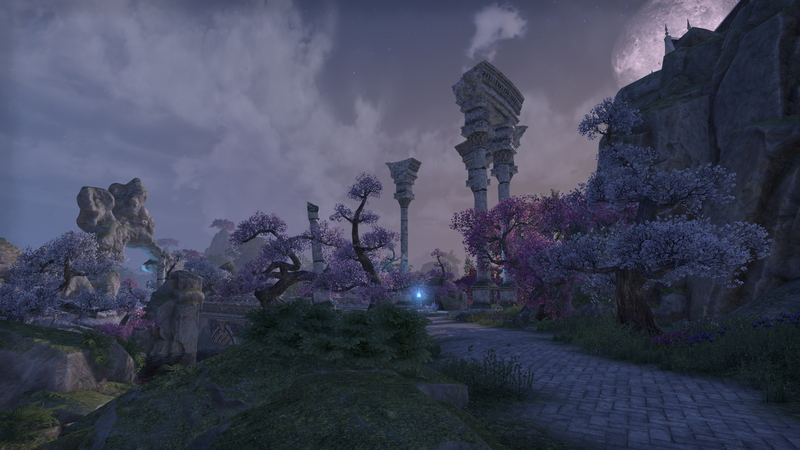 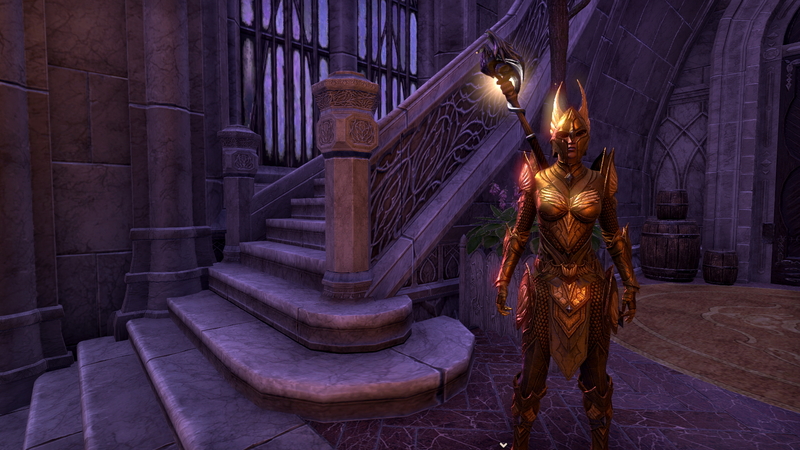 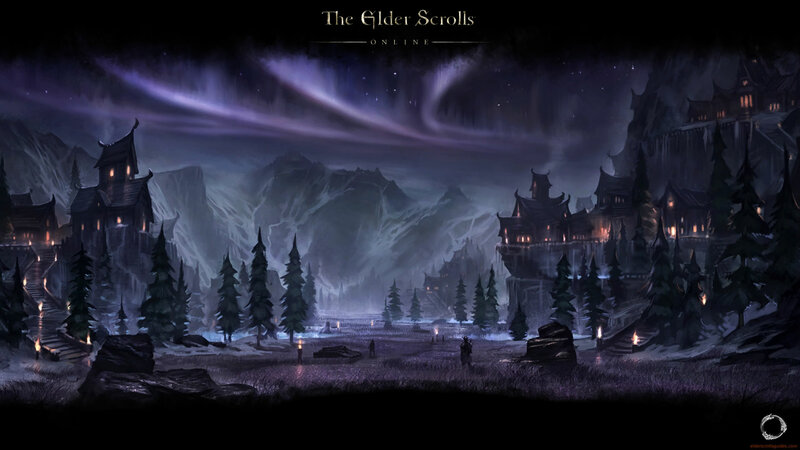 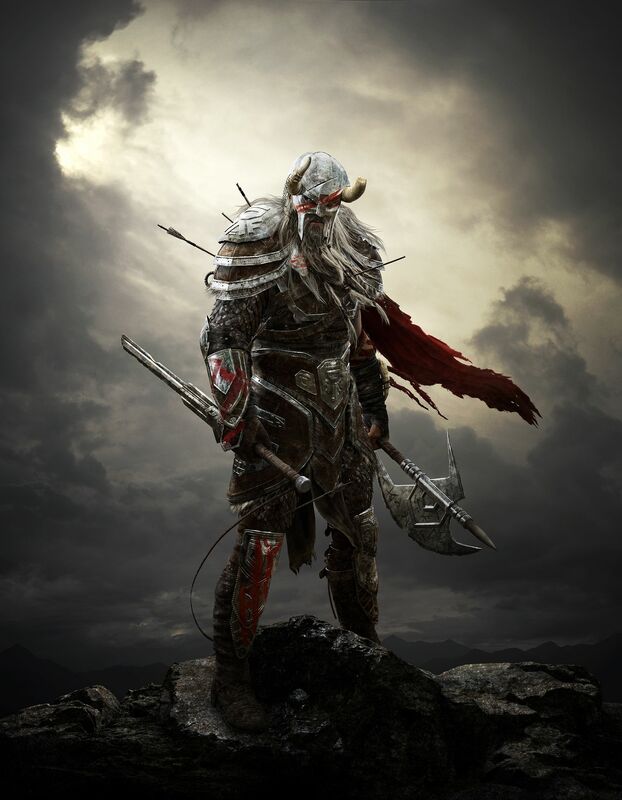 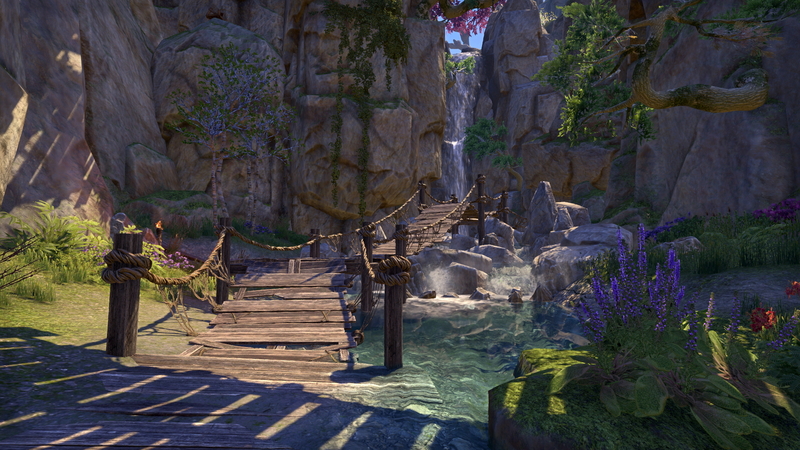 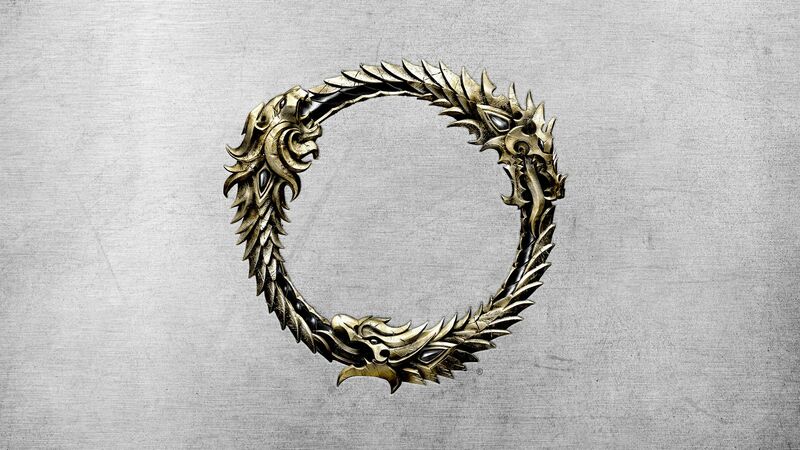 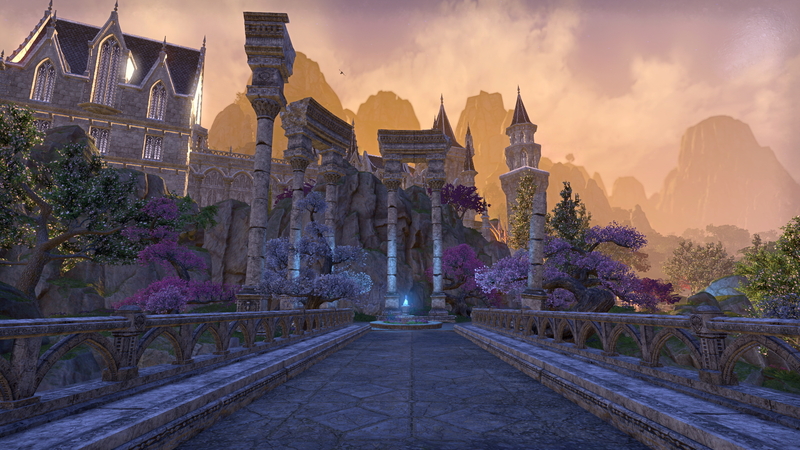 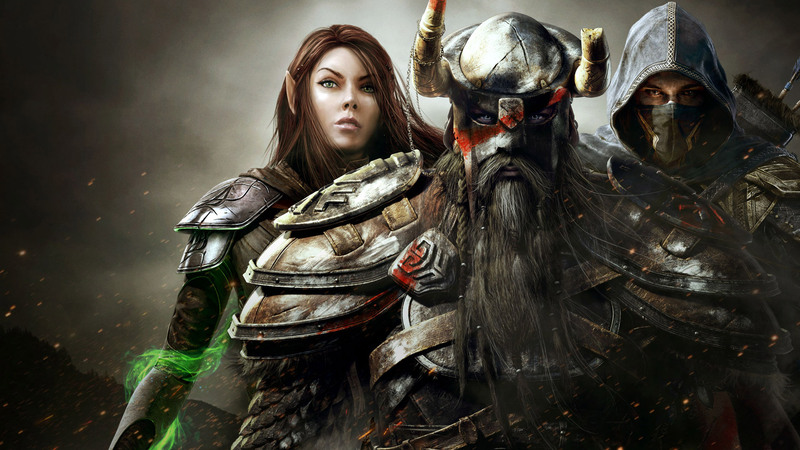 The Elder Scrolls Online is an MMORPG developed by ZeniMax and published by Bethesda. 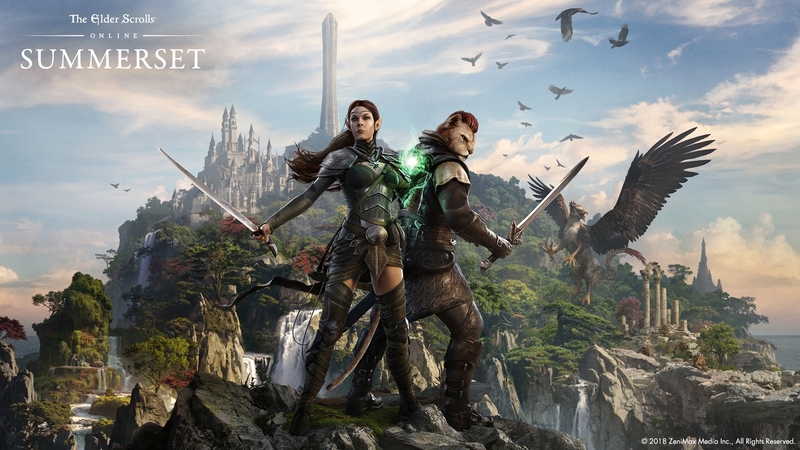 It was released for Windows in 2014, and PS4/XboX One in 2015. 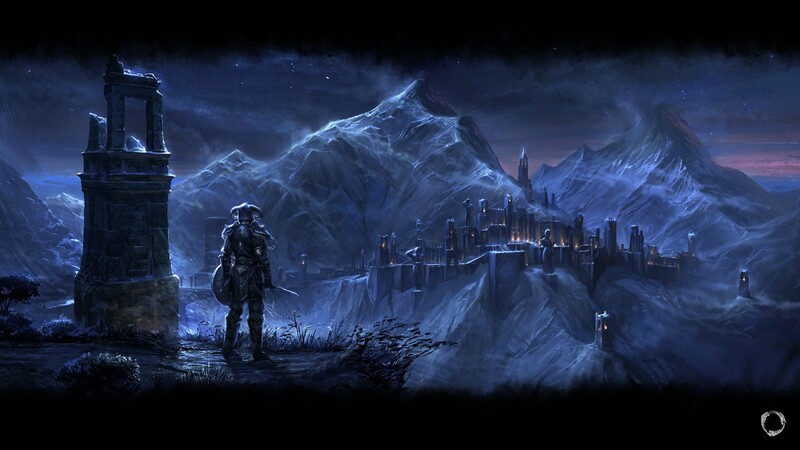 The game takes place around Tamriel, and will in time cover the entire continent. 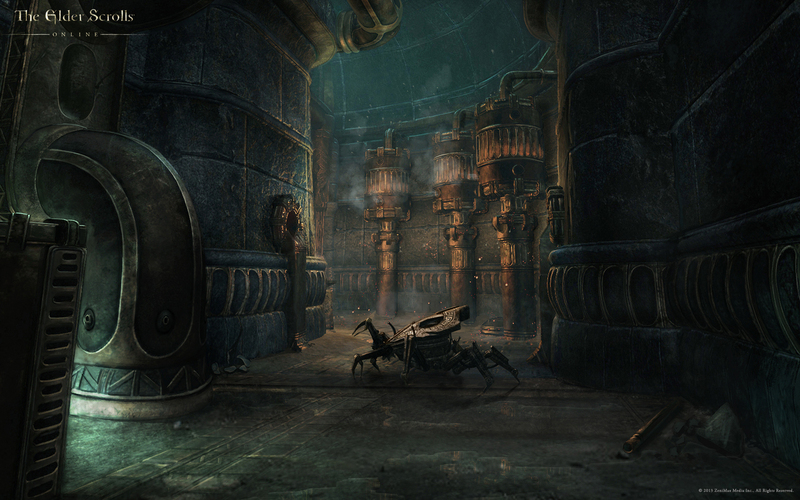 The storyline is indirectly connected with the other Elder Scrolls games. 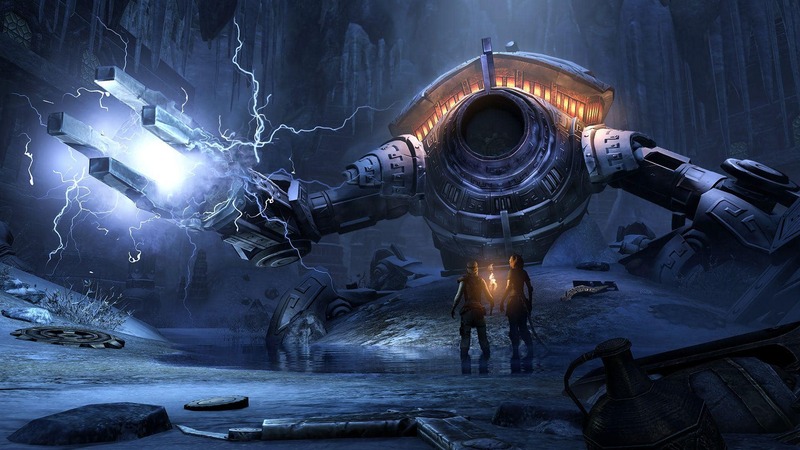 The game-play is nonlinear, with a good mixture of quests, random events and free exploration, just as in the single-player games. 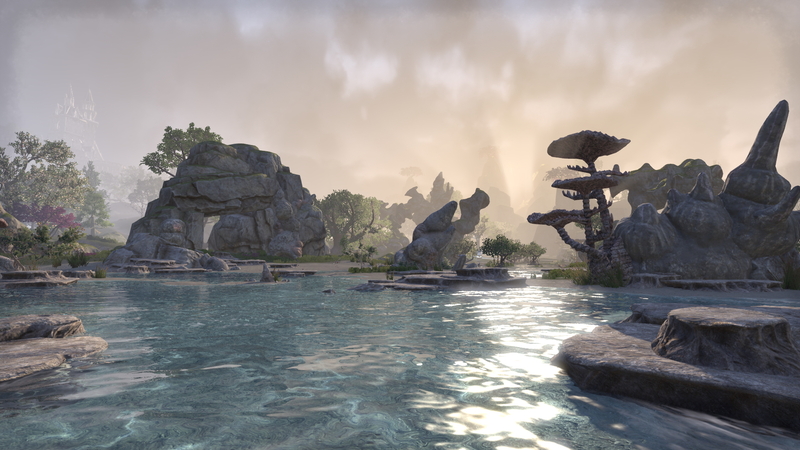 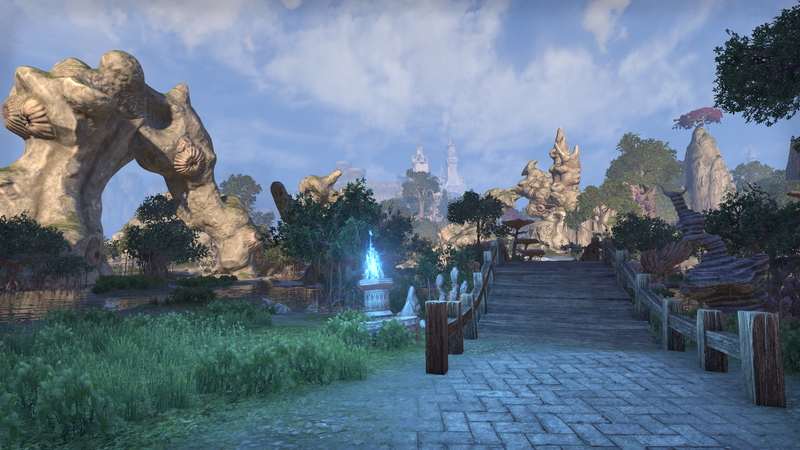 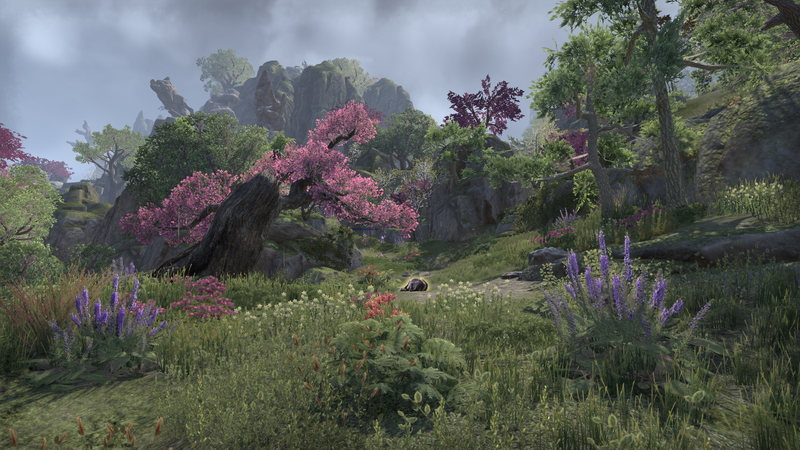 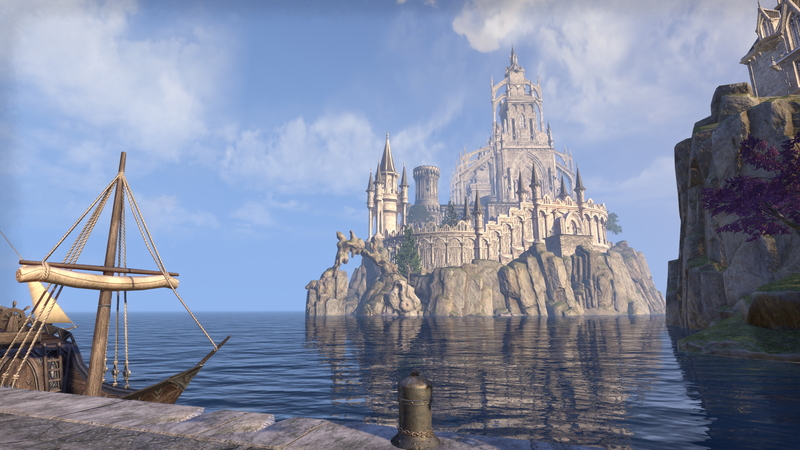 The story lines are where ESO stands out compared to other MMORPG's. 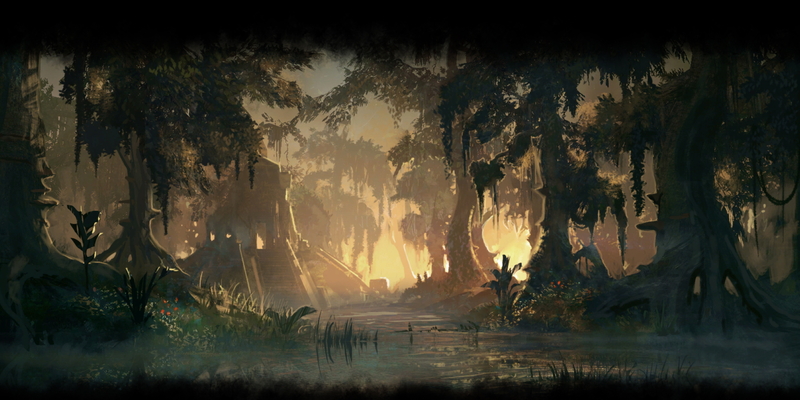 The quests are meaningful and interesting, and not just "go there, get this, return". 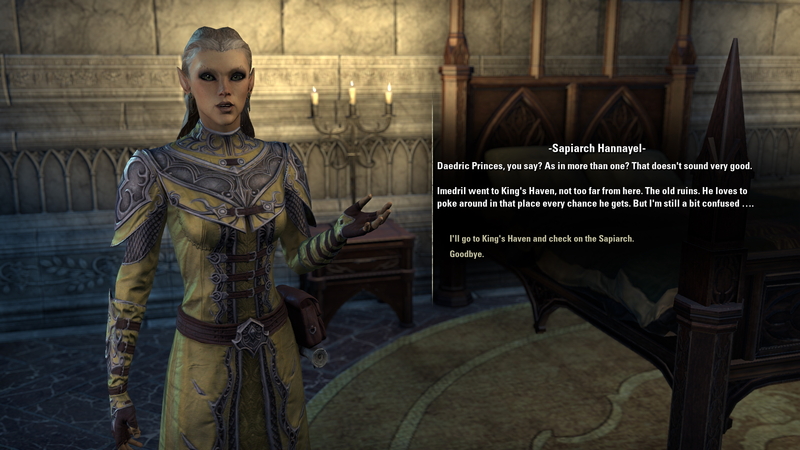 There are 10 different races to choose from. Nords, Redguards, Bretons, Imperials, Dunmer (Dark Elves), Altmer (High Elves), Bosmer (Wood Elves), Orsimer (Orcs), Khajiit (The cats) and Argonians (Humanoid reptiles). 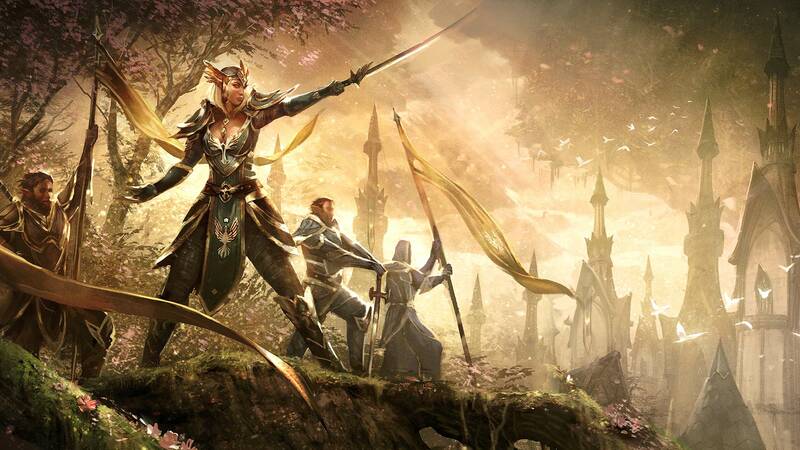 There are 5 classes: Dragonknight, Sorcerer, Nightblade, Templar and Warden. 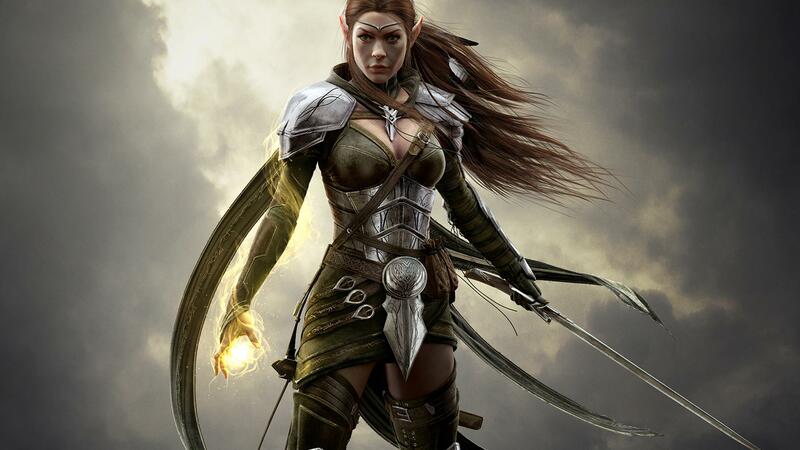 Each class has different attacks, spells, and passive effects. 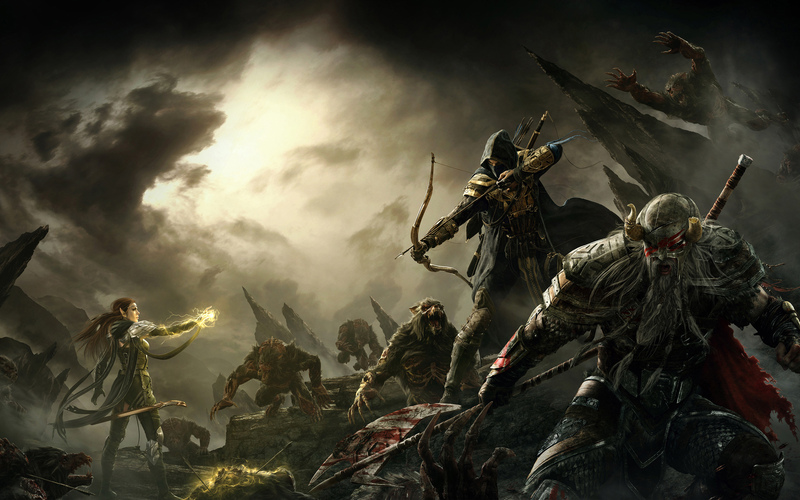 Just as in Skyrim, the player can also join factions which can further alter the character, such as becoming a vampire or a werewolf. 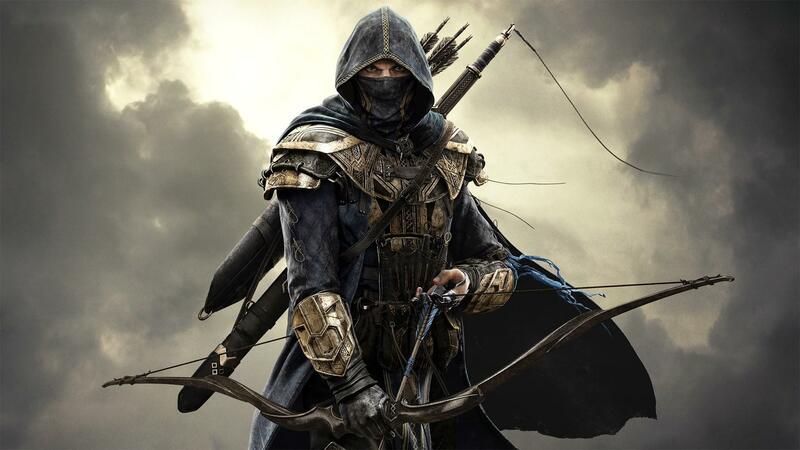 Guilds and especially crafting skill also gives the player a huge variety of choices and abilities: Crafting includes: Alchemy, Blacksmithing, Clothier, Enchanting, Woodworking, Provisioning, and Jewelry. 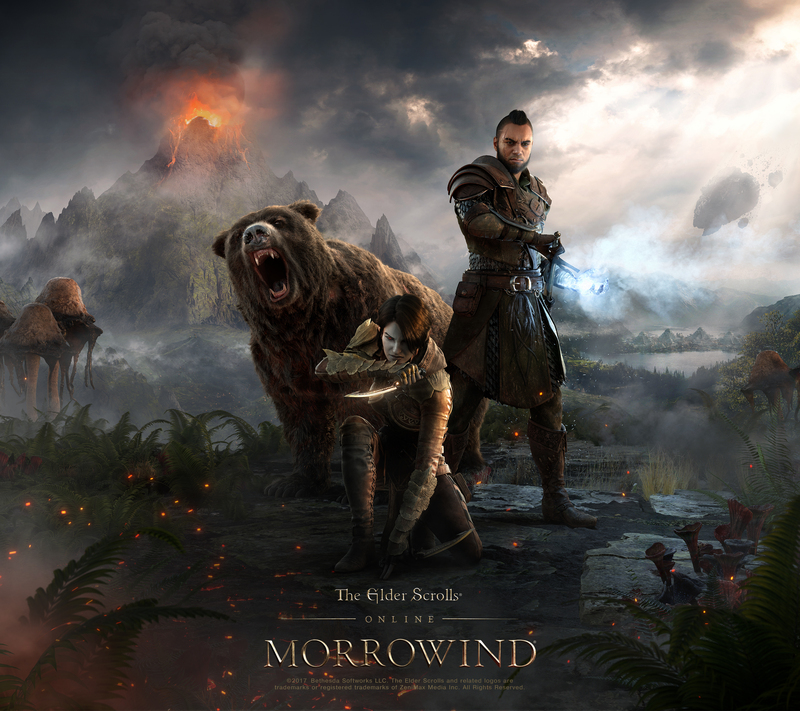 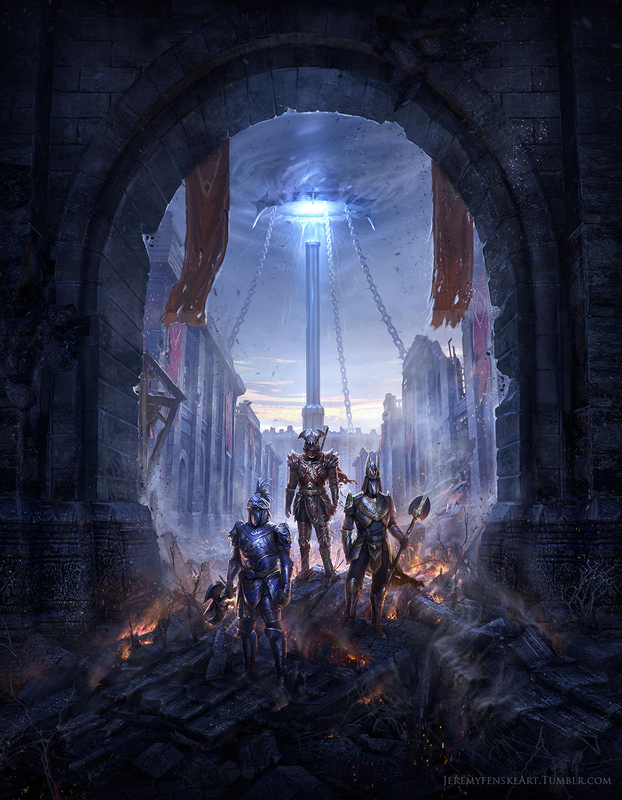 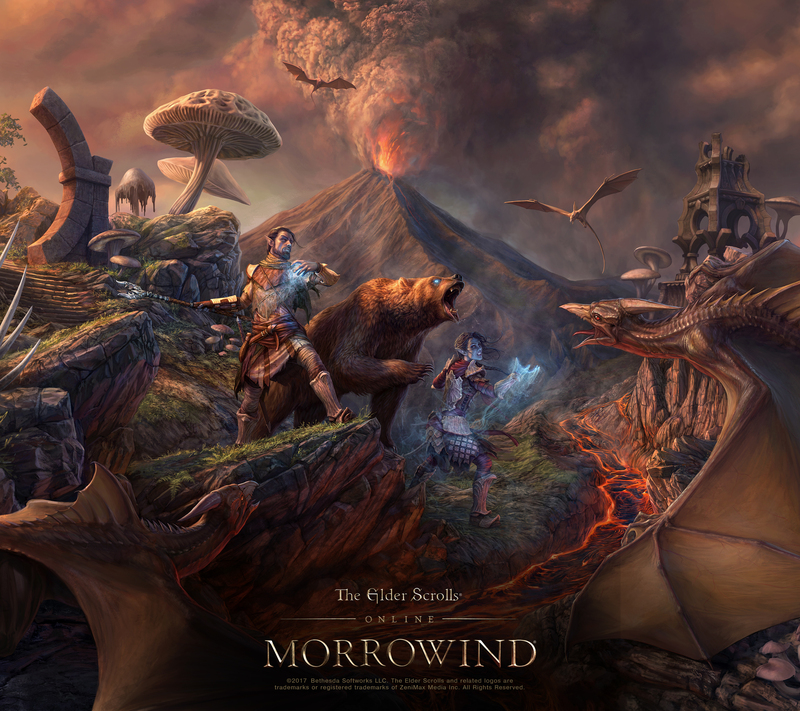 The events of ESO are taking place about 1000 years before those of The Elder Scrolls V: Skyrim, and 800 years before The Elder Scrolls III: Morrowind and The Elder Scrolls IV: Oblivion. 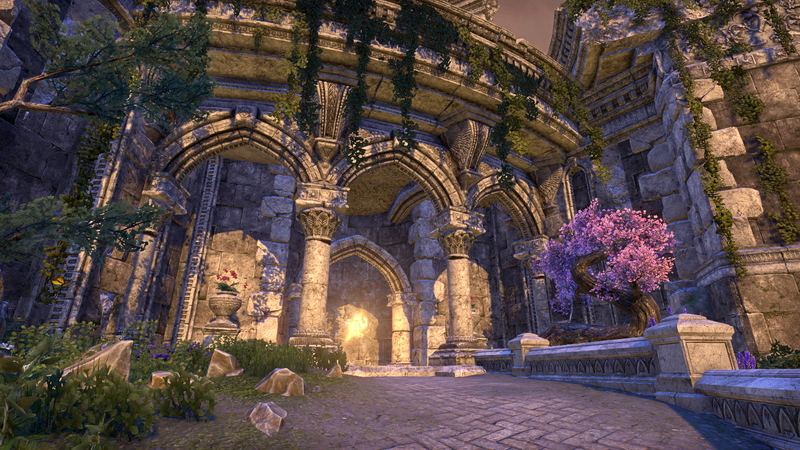 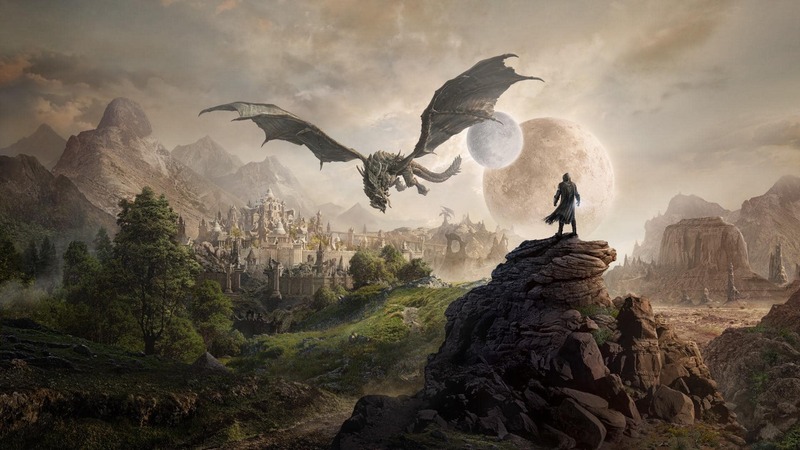 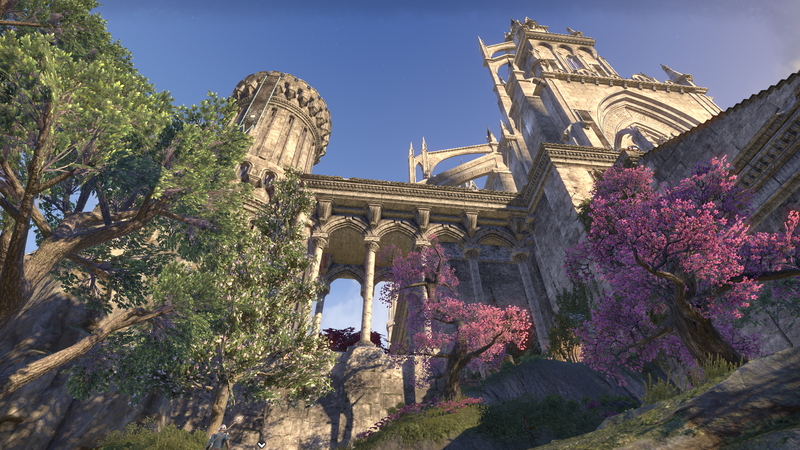 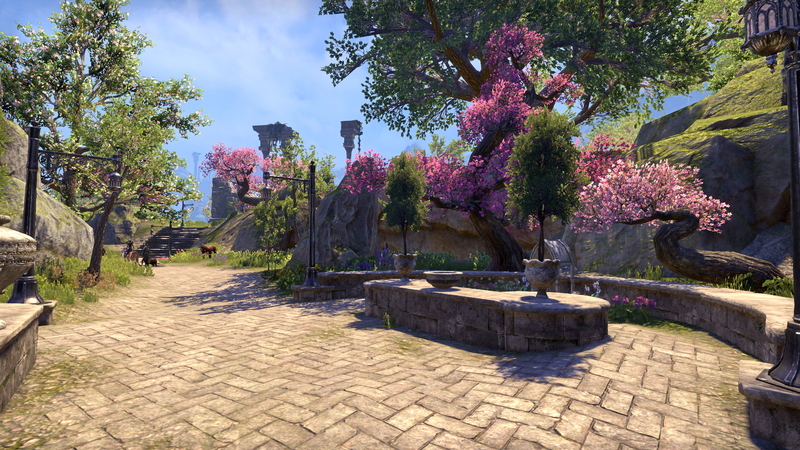 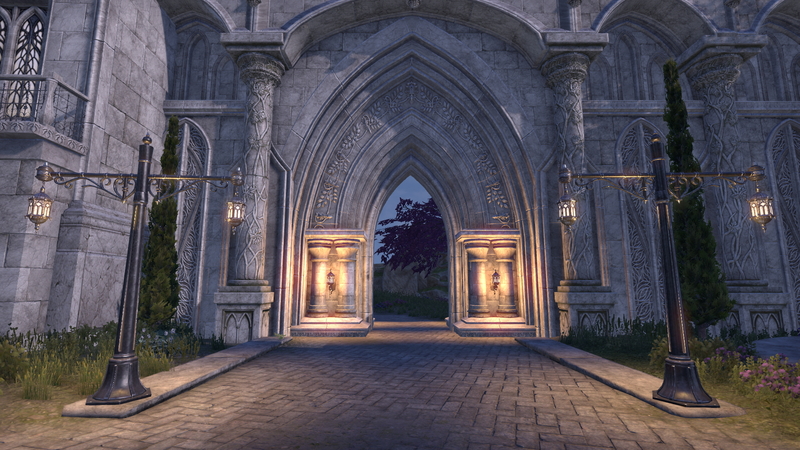 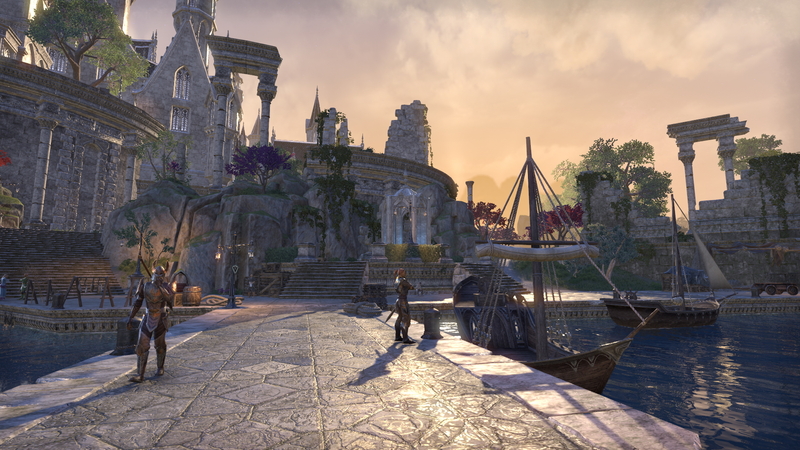 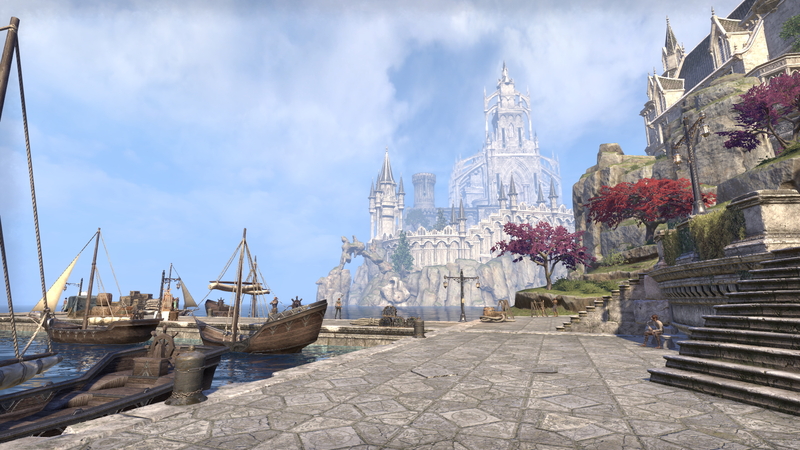 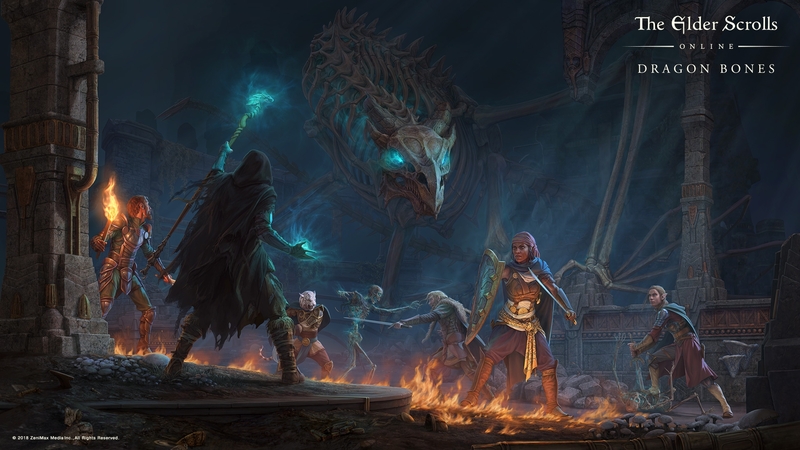 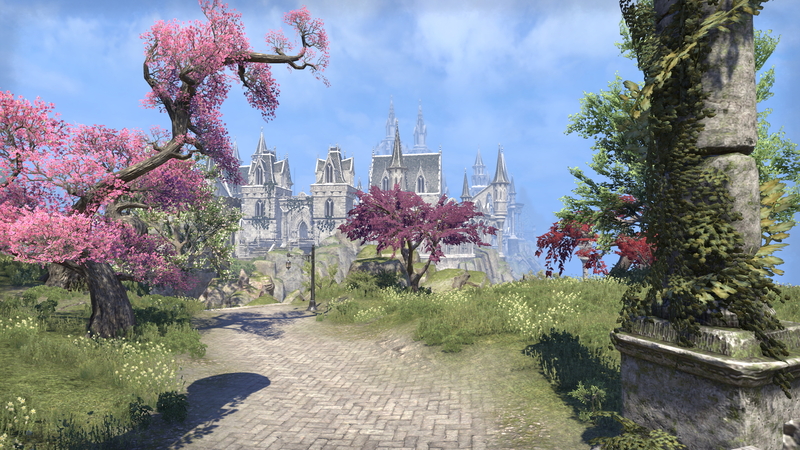 ESO is mostly similar to Skyrim in terms of plot and storyline. 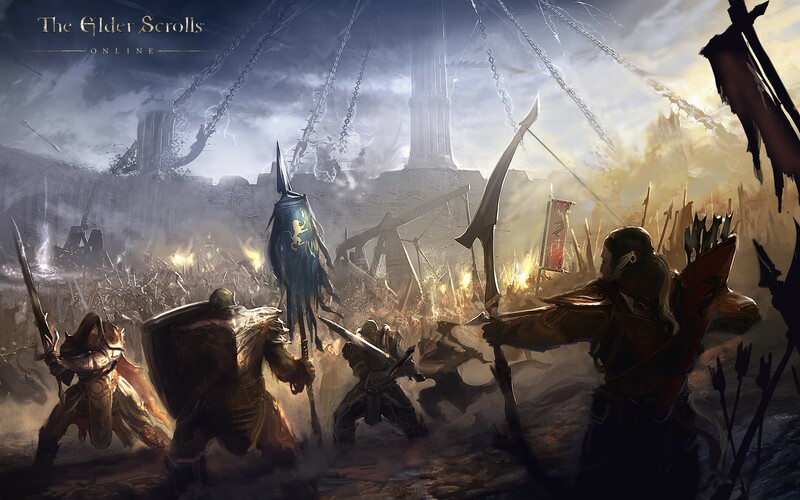 It has two separate conflicts progressing at the same time, one about the fate of the world and the balance of all things, and one about power. 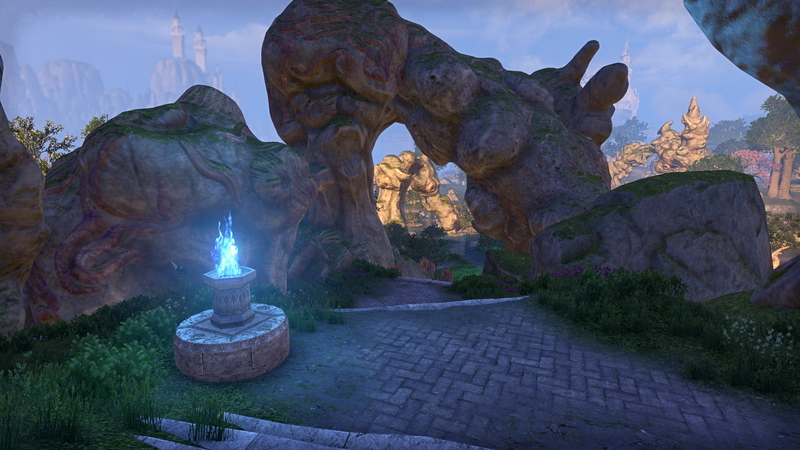 Most parts of Tamriel are already available in the game, but not all. 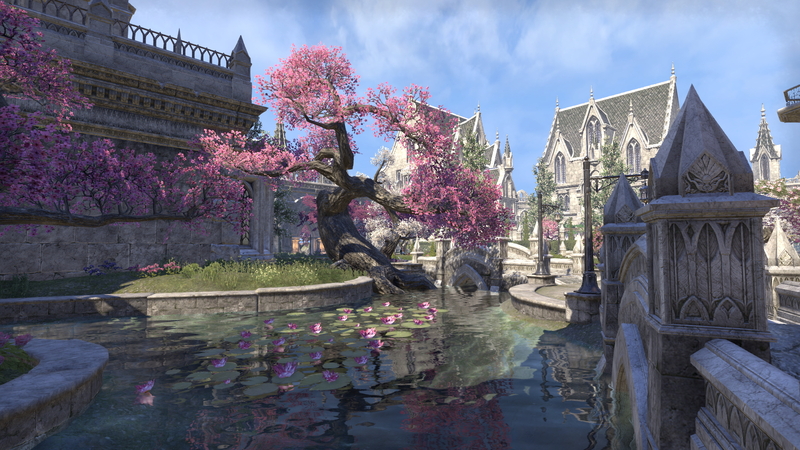 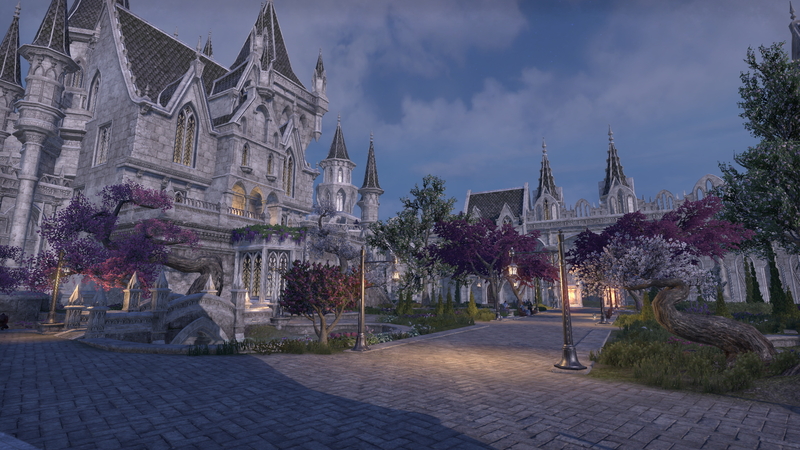 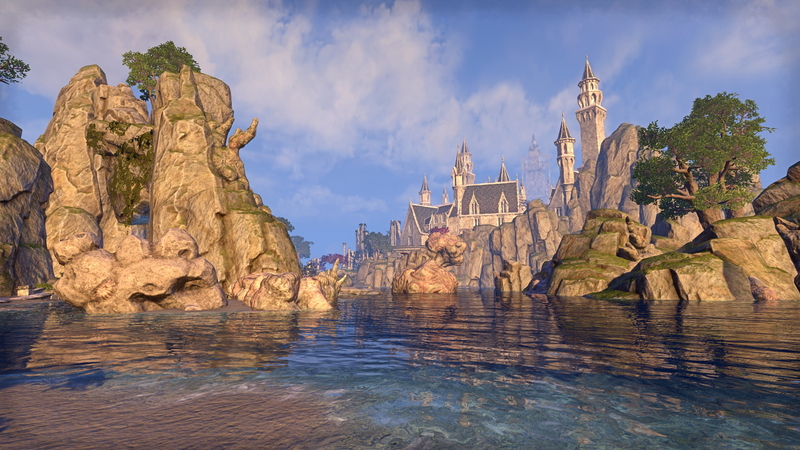 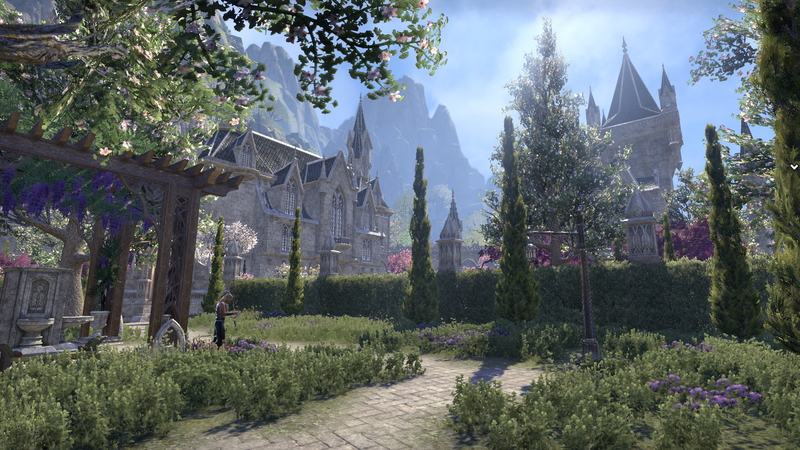 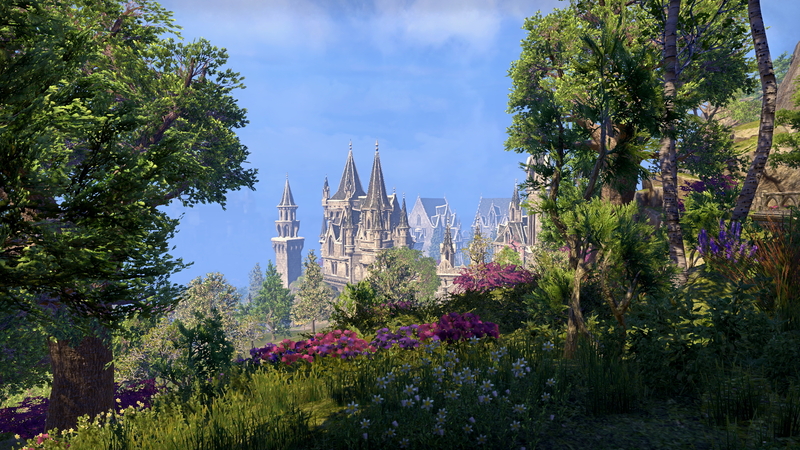 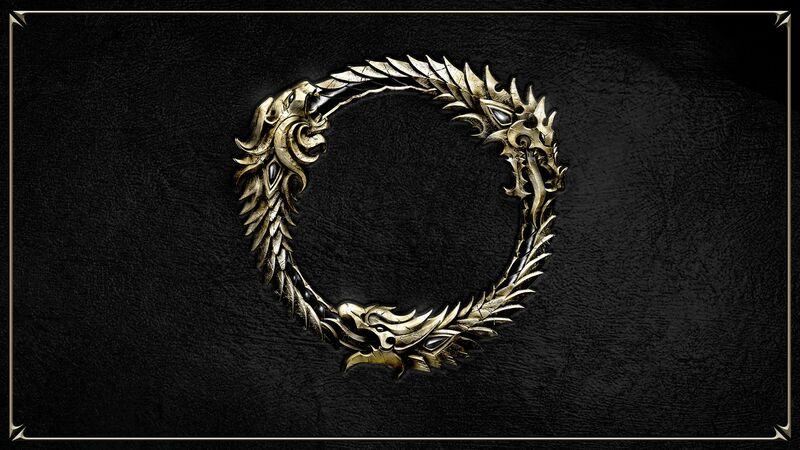 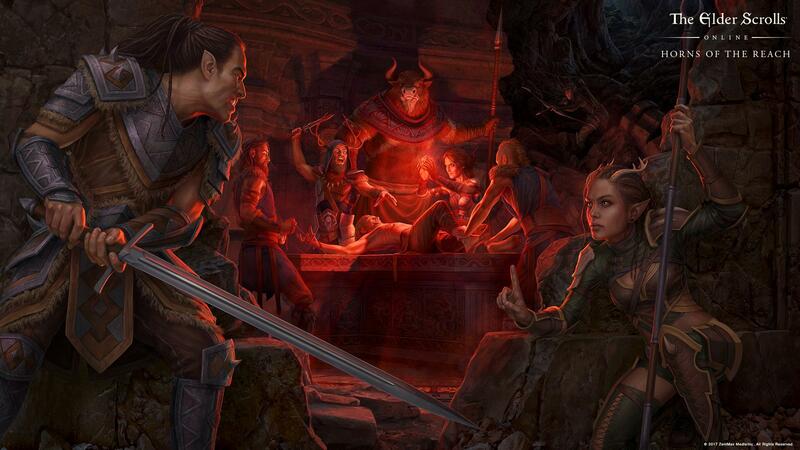 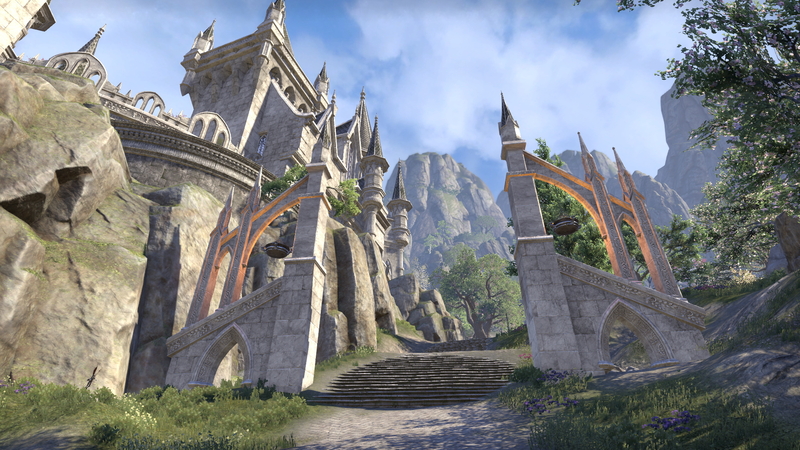 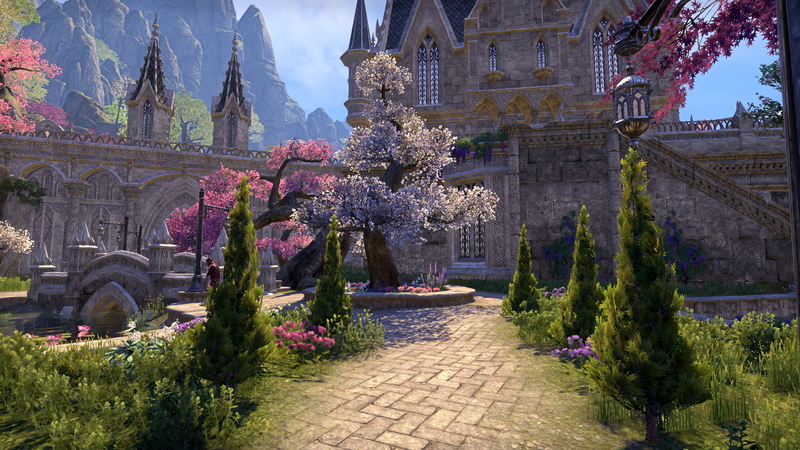 In time, the entire continent will be available via DLCs or buyable zones from the Crown Store.